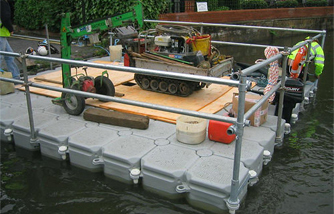 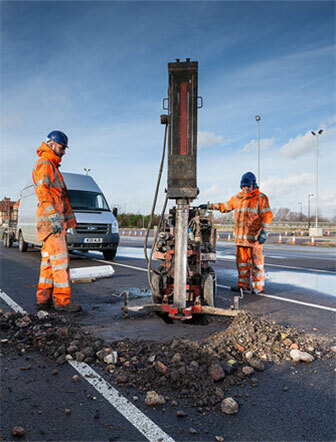 All of our field work is carrried out using trusted and experienced subcontractors, most of whom have worked with us for 15 years, with many having worked with our engineers for over 25 years. 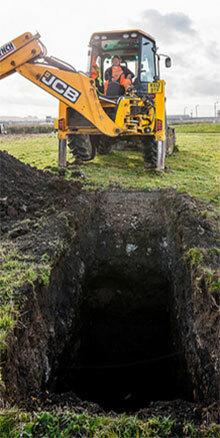 The use of subcontractors means that the best technique for the work is the only consideration in determining how we carry out each investigation. 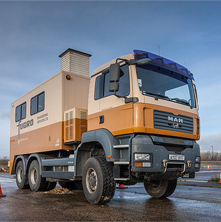 This independence also gives us access to new or improved methods of investigation as soon as they become available to the market. 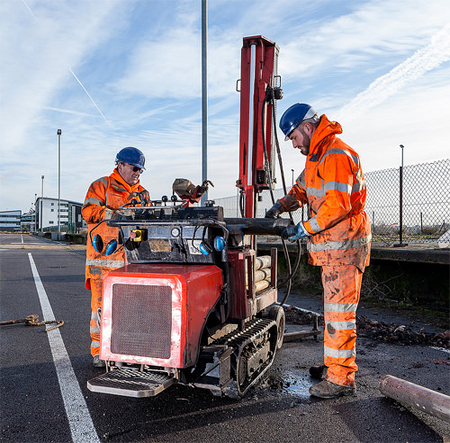 We use a full range of techniques, from traditional cable percussion drilling and trial pitting, to the more recent developments of various shallow sampling rigs, such as window samplers, dynamic probing rigs and opendrive sampling rigs. 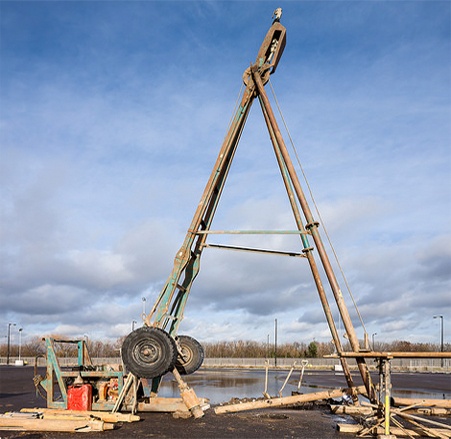 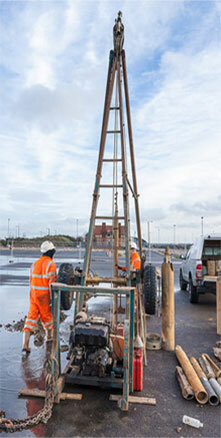 Our Notts office in particular uses rotary drilling rigs on a regular basis and where required we will adopt specialist techniques such as cone penetration testing ("Dutch cone") and a range of geophysical methods. 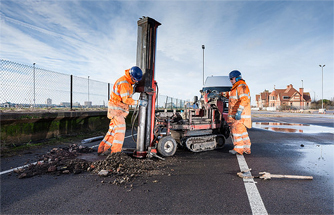 We have developed particular expertise in investigating sites with restricted access and have rigs available that can drill in headroom as low as 2.5 m and our pitting crews are experienced in hand pitting in occupied and sensitive sites.